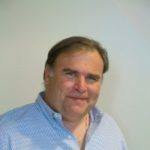 TMC and Crossfire Media announced the IoT Smart, Connected & Secure track at IoT Evolution Conference and Expo. The event will be held July 11-14, 2016 at Caesars Palace in Las Vegas. 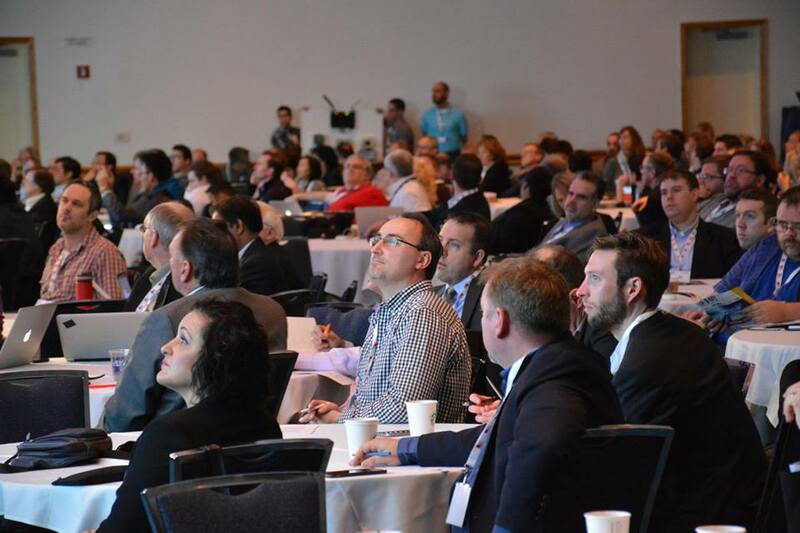 IoT Evolution Expo is directed at companies interested in understanding how to develop, integrate and deploy Internet of Things (IoT) strategies. Starting with the certification series, the security track will provide guidance, thought leadership and sound advice on how to ensure the integrity and security of the network of intelligent interconnected devices. IoT Evolution Expo is supported by Super sponsor, AT&T, Diamond, sponsor KORE, Platinum sponsor, Eurotech and gold sponsor Ingenu. View the event agenda here. 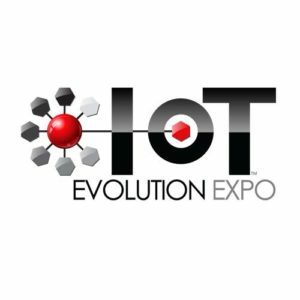 For the latest IoT Evolution Expo news, updates and information follow the event on Twitter at @IoTEvolution.